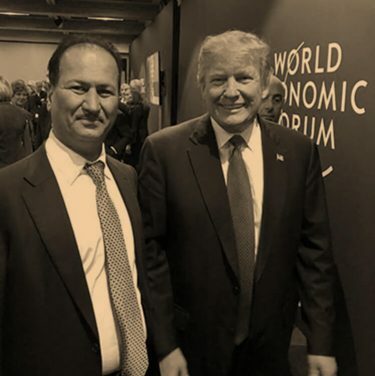 What is the Hussain Sajwani – DAMAC Foundation? 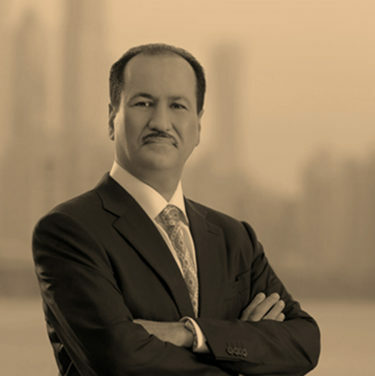 The Hussain Sajwani – DAMAC Foundation is a joint philanthropic initiative between the DAMAC Group and its Chairman, Hussain Sajwani. 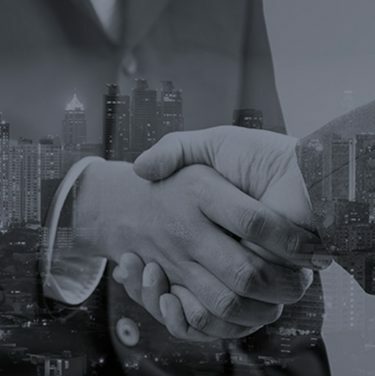 As a home-grown Company, we feel it is important to give back to the community in which we operate, one that has given us so much. The foundation is keen to unlock the full potential of the region’s skills through education and hard work. This is the path the Chairman followed and the path he has put his children on. Contributing to a sustainable future for generations to come, he aims to empower the wider community within the Arab region. 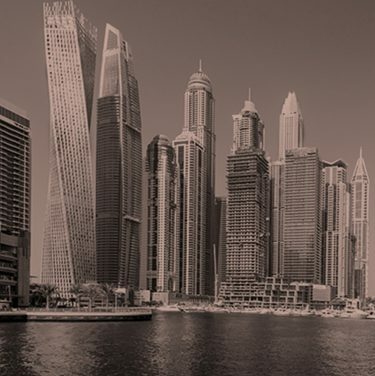 DAMAC and Hussain Sajwani in particular, have always contributed to philanthropic activities over the years, supporting a range of organisations, such as the Emirates Red Crescent, Dubai Cares and Dar Al Ber Society. 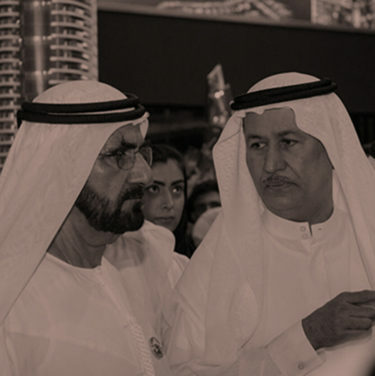 Philanthropy is a core principle entrenched in the value system of the Sajwani family and their beliefs. Through this initiative, Hussain Sajwani and DAMAC are formalising their efforts in support of His Highness’s vision for a better future. The foundation is committed to advancing education and learning as its primary objective. Going forward, the foundation will assess unmet needs in the community that could contribute towards sustainability and improved livelihood of people in the Arab community through education and learning. We are the proud and main sponsors of the Dubai Future Foundation’s ‘One Million Arab Coders’ Initiative, an integrated educational programme that aims to empower one million Arabs with the language of the future, coding. Anyone with access to the internet can sign up to participate in the ‘One Million Arab Coders’ programme. To ensure that the programme is accessible to all, the Dubai Future Foundation also works with grassroots organisations, NGOs and governmental bodies across the Arab world to facilitate computer and internet access to interested students. Since the start of the programme, over one million applications have been submitted. Now in its second year, 250 top students who graduated from the programme have been selected to enroll in the coveted Udacity nanodegree course. For full information about the courses, programmes and applications, please click here. To learn more about the importance of coding for the jobs of the future, read more on my blog. Dubai Cares – donated 10 apartments valued at AED 10 million for auctioning to support Dubai Cares initiatives. Dubai Autism Centre – donated AED 1 million to support the building of a new, high-tech care facility for children with autism. Emirates Red Crescent – donated AED 1 Million to the UAE Suqia (Water Aid) Campaign, as part of the Ramadan charitable giving programme, providing access to fresh drinking water for five million people around the world who suffer from a shortage of potable water. Emirates Red Crescent – donated AED 1 million to “Yemen We Care” Campaign, launched under the orders of President HH Sheikh Khalifa bin Zayed Al Nahyan, HH Sheikh Mohammed bin Rashid Al Maktoum, Vice President and Prime Minister of the UAE and Ruler of Dubai, and Sheikh Mohamed bin Zayed Al Nahyan, Crown Prince of Abu Dhabi and Deputy Supreme Commander of the Armed Forces. Emirates Red Crescent – donated AED 1 million to the Tarahamu (UAE Compassion) Campaign, to support thousands of refugees and homeless in Jordan and Lebanon hit by the ‘Huda’ across the Levant region. 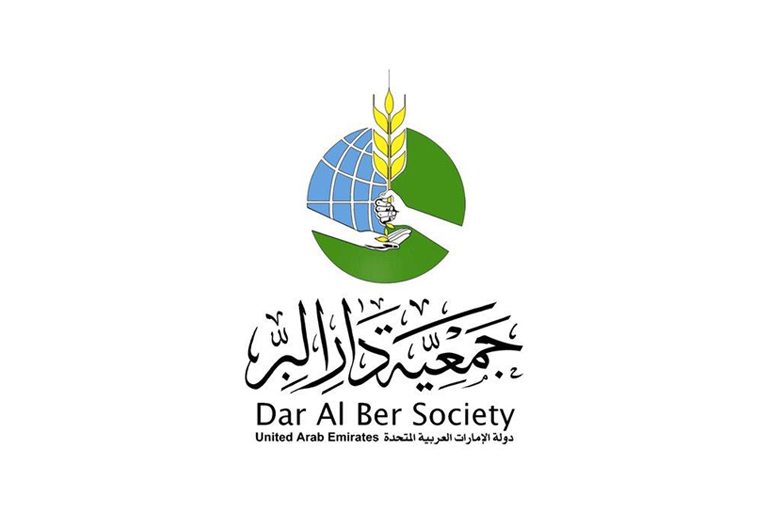 Dar Al Ber Society – AED 100,000 to sponsor the annual Ramadan ceremony for orphans and underprivileged children.